Runs and Drives like New!! Very Sharp, Custom Look!! Wheels and Decal Make this one Stand Out!! $26,995 Cash - Financing Available! 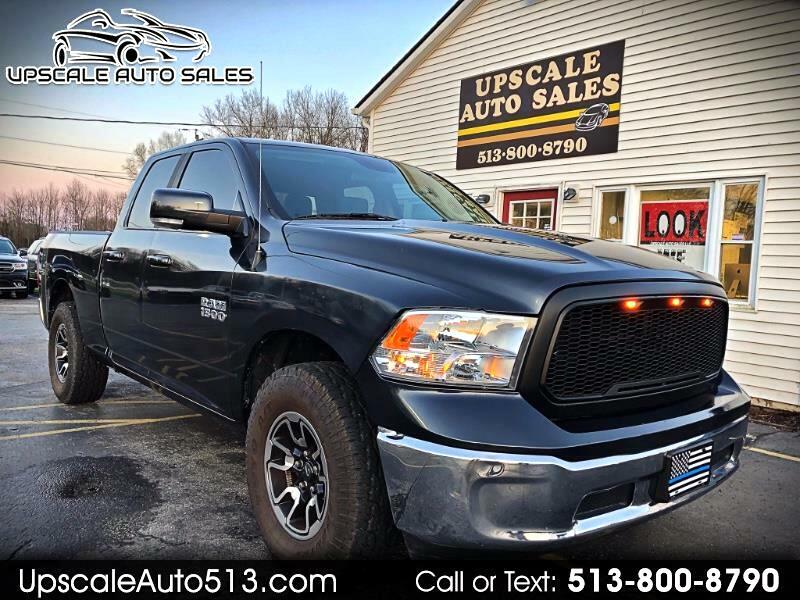 Visit Upscale Auto Sales online at upscaleauto513.com to see more pictures of this vehicle or call us at 513-800-8790 today to schedule your test drive.